Bring us onsite to deliver an overview to your entire team. You’ll get a summary of the difference between v3 and ITIL 4, and a summary of key ITIL 4 concepts, including the new Service Value Chain. Contact us at information.asia@pinkelephant.com or +65 3158 4294. 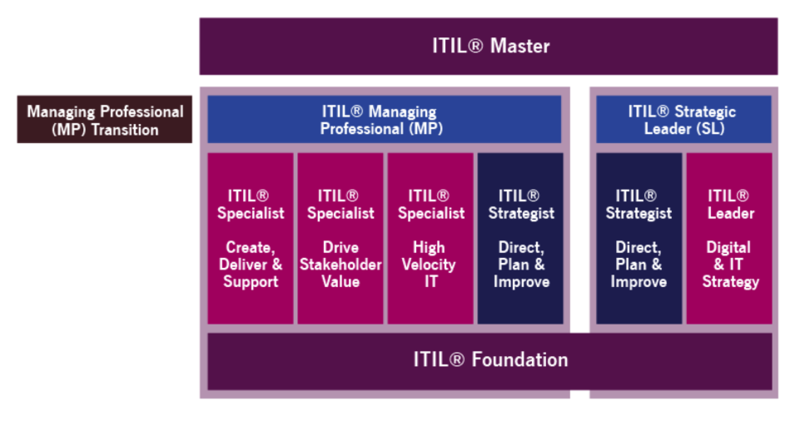 Bring us onsite to deliver the ITIL 4 Foundation certification course to your entire team. Contact us at information.asia@pinkelephant.com or +65 3158 4294.